Flood warnings have been issued from the environment agency for areas such as Kent, with high tides being a factor in the damage that it is causing, which means many homes are at risk from flooding. The latest bad weather is set to push in from the Atlantic, crossing the UK from west to east. MMS have found out that the source of the flooding in areas is the weather problem that has been out of control since before Christmas and has affected places such as Yalding, which is currently still battling through the impact. Counties at increased risk of flooding are Devon, Somerset, Cornwall, Dorset, Wiltshire, Hampshire, Sussex, Gloucestershire, Berkshire, Surrey and Cumbria. It has left many high streets closed for health and safety reasons. Force gale winds are heading its way from the south west, and sandbags have been issued to help tackle the problem. This has also left tens of thousands of properties across the UK without power, many for several days, during the storms over Christmas. Heavy rains have been told to be sweeping into the area in the afternoon which could make flooding more critical for areas. Many people are currently getting in touch with their insurance providers to make sure that if they are hit with a flood their insurance claim is in process. The Peaking in water levels have been a bit of a problem for many homeowners lately, with all the stress of making a claim and finding the right contractors to fix the home after an impact from a flood, many people will be left wondering if the contractors issued will be qualified and experienced to tackle the problem. MMS can help you, we provide advice for people making their first claim and out loss adjusters have over 65 years combined experience in the Trade. 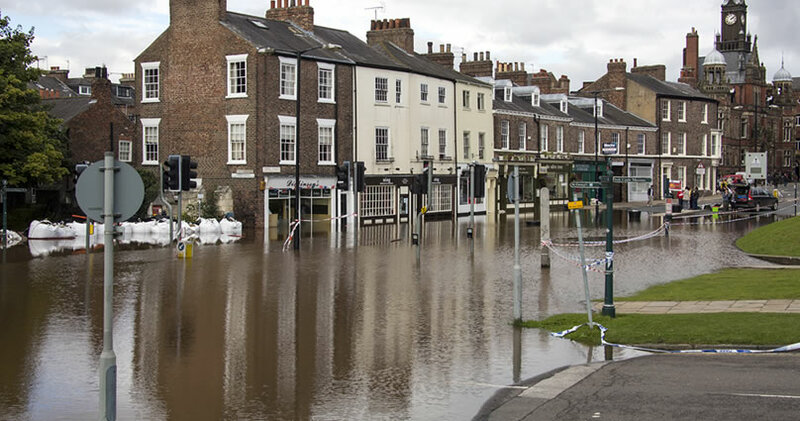 We are fully qualified at dealing with flood damaged homes. We can recommend Loss adjusters that will know how much it really costs to repair the damage from a flooded home. Public Loss Adjusters value their clients and give them 100% depending on your claim on the repair of your home. Feel free to get into contact if you feel that your home may be at risk of a flood. It is better to act fast and to make sure your home will be safe and returned to its former condition if it does suffer from any damage.